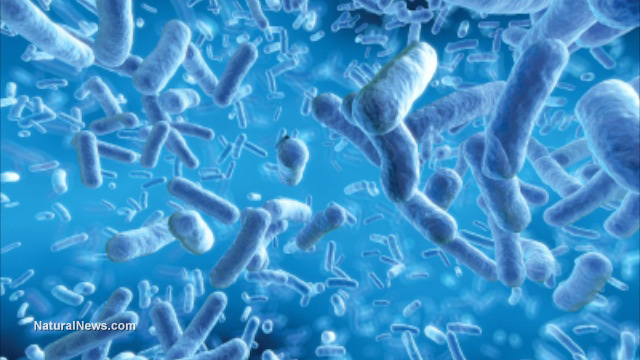 (Natural News) When you first hear the word “bacteria,” your reaction might be one of disgust. The word brings to mind sickness and gross images of bacteria, but we can also benefit from bacteria — in the gut microbiome, says Dr. Pere Santamaria. A microbiome is a collection of microbes or microorganisms living in an environment and this results in a “mini-ecosystem.” In humans, a microbiome is formed by “communities of symbiotic, commensal and pathogenic bacteria.” The human microbiome is also home to fungi and viruses. In the immune system, the human microbiome sets the parameters that allow our body to decide what is good and bad for us. The microbiome maintains order and balance in the communities residing within it so that any pathogens waiting to wreak havoc on your body are minimized. Microbiomes also prevent the host system from attacking itself. For the gut microbiome to progress, a single bacterium must be isolated within animal models to help rule out other environmental factors. McCoy shared that germ-free mice kick-started her research collaboration with Santamaria. Before she joined UCalgary, McCoy was studying germ-free mice at the University of Bern, Switzerland. She talked about how Santamaria sent her some of his mouse strains so she can make them germ-free. McCoy added that they were able to successfully add back single microbial species that “did or did not express the protein in the gut to investigate their effect.” After six years, both Santamaria and McCoy are continuing the work they began on germ-free mice in the hopes of making significant discoveries with positive impacts. Even though the road to the conclusion of their research is not yet in sight, the two are looking forward to the development of new therapies that can use the power of the gut microbiome to its advantage. In November 2017, the new Western Canadian Microbiome Center (WCMC)’s germ-free facility will open at the CSM. The WCMC is definitely a suitable space to look into the benefits of gut bacteria. Read more articles about other health studies on various diseases like IBD and possible treatments at Research.news.